- volunteer work and support for a local orphanage. 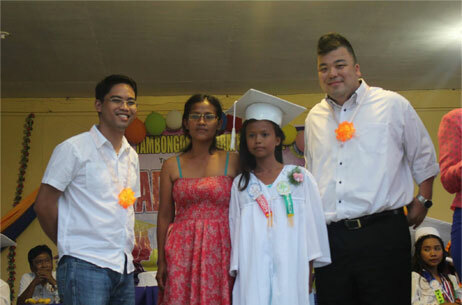 - emergency relief efforts and tree planting for areas that have been stricken by natural disasters. - supporting and collaborating with local businesses and business leaders. - We donate part of the profits through ratary club. 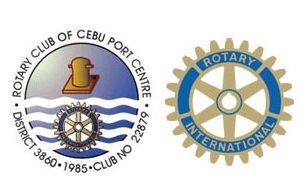 Kazuaki Meguro, President of tele-net Corp. and Naoya Osawa, CEO of Cebu tele-net Philippines Corp. and Atsushi Takeda, CEO of Next door Corp. are proud members of the Rotary Club of Cebu Port Centre. The primary mission of all Rotarians, is to provide service to others, promote integrity, and advance world understanding, goodwill and peace through our fellowship of business, professional, and community leaders. We went to volunteer work at one of the hospitals in Cebu city. As a Rotarian, this is a every year thing. 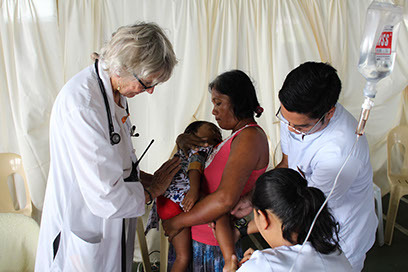 We brought doctors from the US, have free operation for Palate cleft lip children. There are so many children waiting for this free surgery. We will be doing this volunteer work for one week. We took some Japanese workers there. Everyone enjoyed talking and playing with cute kids. We all hope they is a bright futures for these children! We were part of the volunteer that was happen the other day. Let us share it with you about our experiences there. During the volunteer, the kids presented dance and musical presentation for us and we are so thankful for that. 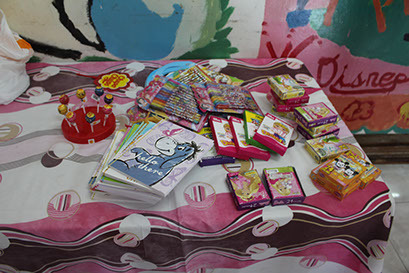 We gave present to them such as stationary set and candies. Even with the children who welcomes us warmly every time we visit there, they are rejuvenated with a smile and we are satisfied that some of the staff members have memorized their names and memorabilia. Since there will be a Christmas event at the company in December with the themed of Santa, next month will be exciting for the children because we will be a Santa for them. 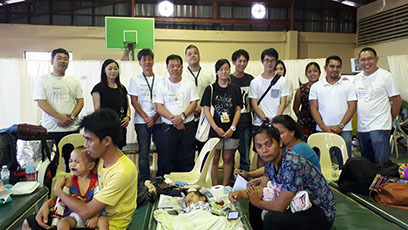 Cebu tele-net has once again stayed true to it’s mission of providing Japanese Hospitality to the world by volunteering for last year’s ‚Rotaplast” event. 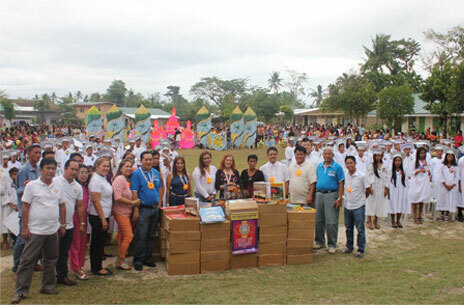 As proud members of the Rotary Club, Cebu tele-net was part of Rotaplast’s 10th year milestone. Rotaplast is an initiative of the Rotary Club aimed to help treat individuals born with cleft lips and palates. The yearly event draws support from up to 15 American doctors to help provide those with the genetic defect with a better life. A cleft lip is a rift that appears over the lips up until the bottom of the nose and is often a genetic defect. Though cleft lips and palates may also be a result of malnutrition during pregnancy amongst other causes. 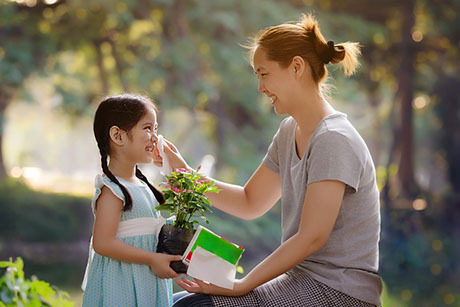 If left untreated, the cleft lip and palate can remain permanent throughout the individuals life. This can cause speech impediments and more often than not discrimination amongst peers. 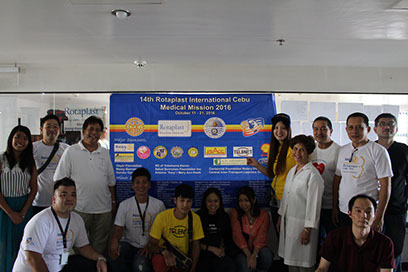 Embodying the very principles of the Rotary Club, Cebu tele-net volunteered to aid in Rotaplast’s efforts. 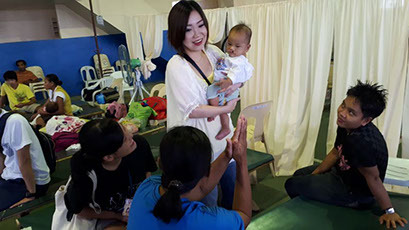 With a heart geared towards development, Cebu tele-net alongside the Rotary Club wanted to give those with cleft lips an equal opportunity at a better life. No matter how small the effort may seem, if it can bring a perfect smile back on a face, it’s well worth the effort. 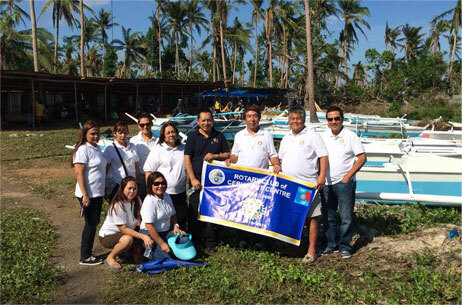 After all, as proud members of the Rotary Club, we here in Cebu tele-net believe that the only thing worth doing in life, is what we do for others.